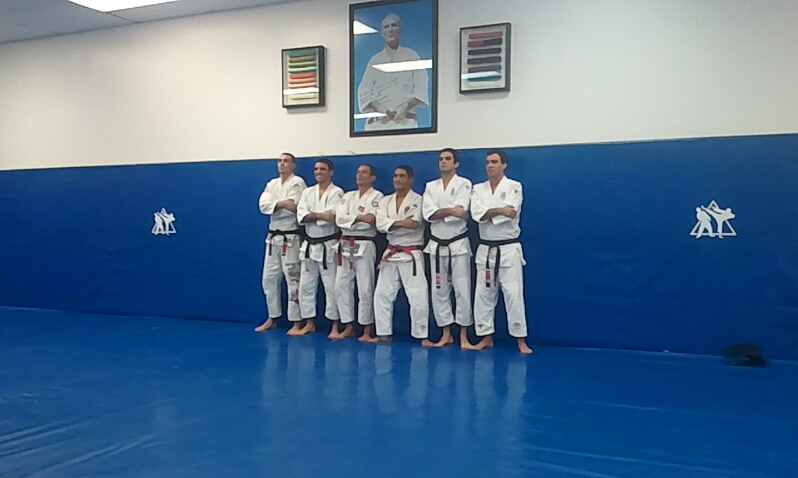 Master Rickson Gracie conducted a 2 day seminar at Valente Academy in Miami last weekend. The event was a huge success and had special attendance of Rickson's older brother Relson and his son Rhalan. 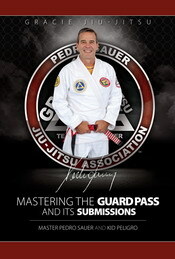 "I just attended a historical seminar in Miami at the Valente Brothers academy. Master Rickson Gracie put on an unbelievable 2 day seminar. He covered a lot of techniques and the second day was focused on vale tudo positions. 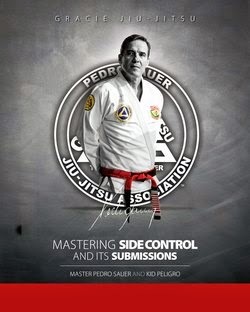 We also had the honor of having Master Relson Gracie at the seminar. It was great to see the two masters and family members on the same mat. 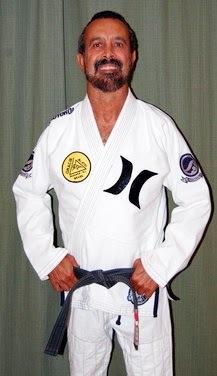 Also present were many black belts from different associations coming to receive the liquid gold from THE MAN! Some of the black belts in attendance were myself, Rhalan Gracie, Allen Hopkins, Jim Kelly, Eric Silver, David Arnebeck and Allan Manganello. "